In our grandparents’ days, almost every illness had a homemade cure. Nowadays we are developing with lightning speed; the healthcare, the pharmaceutical sector is rapidly growing just like the diseases. For every small healthcare issue, we rush straight to the doctor, stand for hours in a row, spend ruthlessly on the treatment. But have you ever thought that solution might be right in front of our eye; in our garden. Back in the earlier days, some plants were so useful in curing so many diseases. In this 20th century, having a garden of a medicinal herb is more of a luxury than a necessity. To break this assumption, the facts say that there are still so many medicinal plants worth growing privately in your backyard/balcony that have least of requirements. Here are some needful medicinal plants and their uses that are worth planting around your home. Make your garden beautiful with these medicinal plants and lanterns all around. Basil (Tulsi) is considered as holy in Hindu religion and has many needful medicinal uses. Basil leaves are an amazing stress reliever and mood elevator, whenever you feel stressed or low, just chew 5-6 basil leaves. Along with that, basil also prevents heart diseases; it reduces the cholesterol level of the body. During my childhood, my grandmother used to make a cough syrup which has basil leaves as it treats chronic fever, cough and cold. Tulsi, like these indoor plants, is so beautiful, it instantly freshes the garden area. Aloe Vera or king of medicinal plants can sustain extremely dry condition; it requires least of attention but is a power pact of all medicinal plants and their uses. Aloe Vera leaves has the power to reduce inflammation, cuts, wounds, burns and acne on the skin. It has some amount of water which when rubbed over skin gives a soothing, fresh and hydrated feel. The juice of Aloe Vera is used to reduce arthritis pain, acid reflux and cholesterol. Keep an aloe inside the house, so repelling insects and home decor. You must have used mint several times in food but did you know mint is also amazing needful medicinal plants and their uses. Mint is a calming, soothing herb with menthol that helps to relieve a sore throat, aid upset stomach and improves digestion. It tastes the best with hot soup when you have gas or bloating. The plant requires a lot of water and it is an indoor plant which has the ability to repel insects and pests. 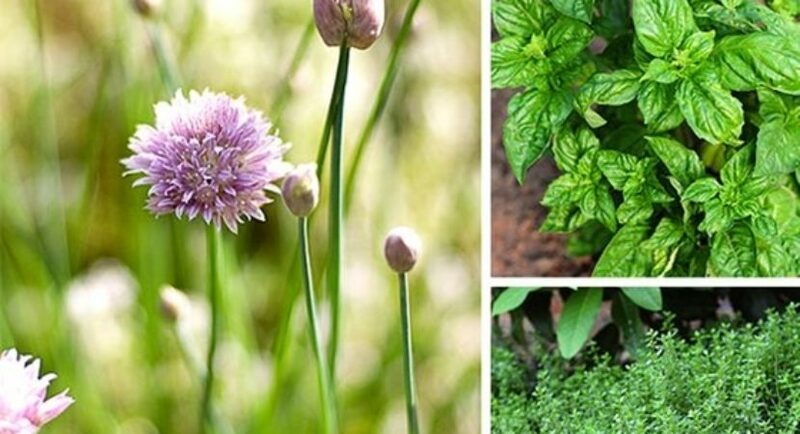 Make a garden pathway with these medicinal plants in your backyard. 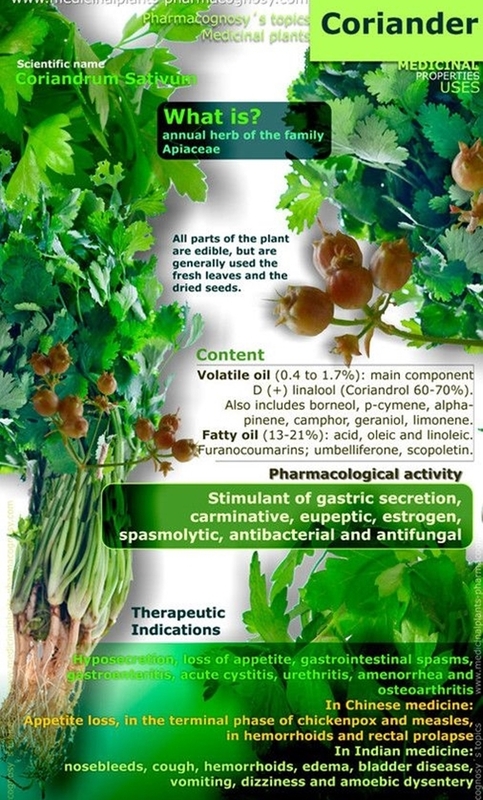 Other needful medicinal plants and their uses include coriander. We might be consuming coriander in food on a regular basis but beside than adding flavour to your food, it has a lot of medicinal use. Coriander is rich in antioxidant that improves digestion, regulates blood circulation, cure urine retention. If you don’t have space in your balcony, these plants can be planted on the terrace as well. Ginger is the solution for all the problems – indigestion, cough, sore throat, headache, asthma, menstrual pain, blood pressure. 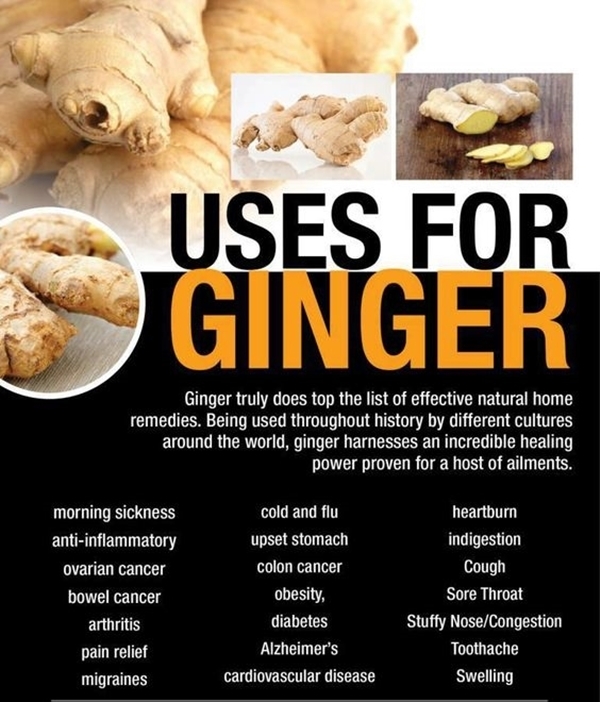 You name any pain or disease, ginger is the solution. There are many medicinal plants and their uses, but ginger is the only medicinal plant that benefits your overall health. It is very easy to grow ginger, just sow a ginger root and it will start growing in a few days. Ginger requires least of the care and cures a variety of health problems. Ginger is also used in cooking due to its flavour. 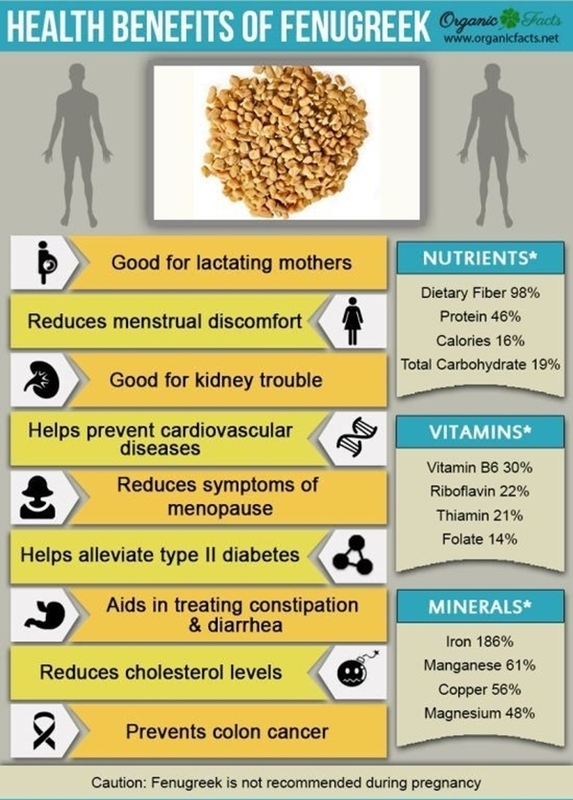 Fenugreek or Methi is unique amongst the other needful medicinal plants and their uses. The plant’s leaves and seeds are both consumed and have beneficial properties. Seeds of fenugreek when soaked make an excellent mask for hair fall and acne marks. It also used for curing joint paints. The leaves boost the excretory system and control cholesterol level and diabetes. Make awesome DIY pinch pots for your needful medicinal plants. One of my favourite amongst all medicinal plants and their uses is fennel. Ever wondered why fennel seeds are served after the meal? Because of its healthy properties, it improves digestion, prevents bad breath and cures acidity. Fennel can be easily grown in your garden, regularly chewing fennel seeds will improve your eyesight and prevent you from flu, cough. Plant your fennel with these pretty and pleasant garden design ideas. 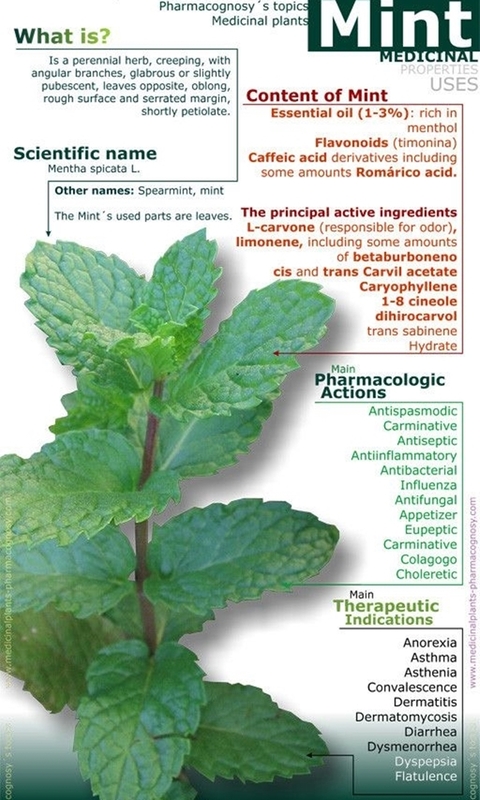 Peppermint is the oldest of all medicinal plants and their uses. It is rich in Vitamin A, Manganese and Vitamin C. Peppermint leaves has a fresh aromatic smell, when crushed, it is amazing skin soother. It is also added in tea to reduce irritable bowel syndrome or an upset stomach. 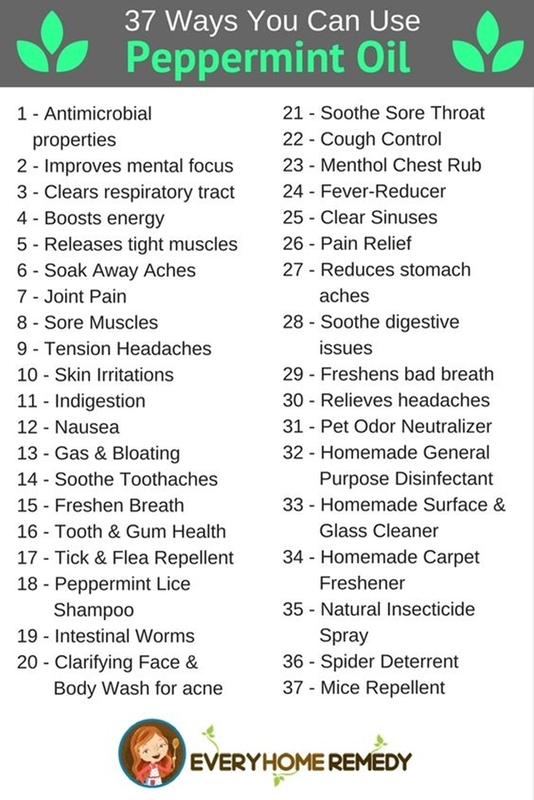 Peppermint oil when applied on skin makes it very soft and wrinkle-free. A plant does not always pot to grow, some plants can grow in a bottle filled with water as well. Ashwagandha is an ancient herb with lots of medicinal benefits. It is amazing for pregnant women as aid wound care, boosts the immune system, and regulates blood pressure. The plant can also promote fertility and in a certain region of India, Ashwagandha is consumed daily. Ashwagandha has some combating properties which reduce anxiety and depression. Have a mini indoor garden with Ashwagandha, it can be very useful when you fall sick. 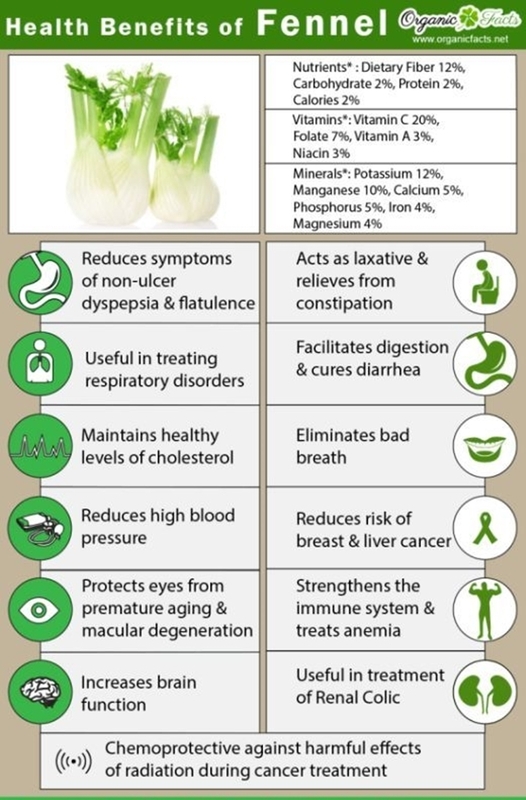 Therapeutic and lots of health benefits, lemongrass is a long existing of all medicinal plants and their uses. 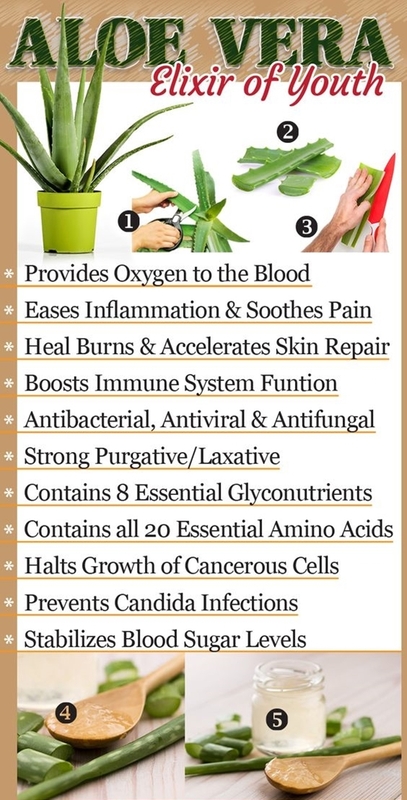 It is easy to grow in the garden and useful for all types of pain, headache, joint pain, muscle cramps. 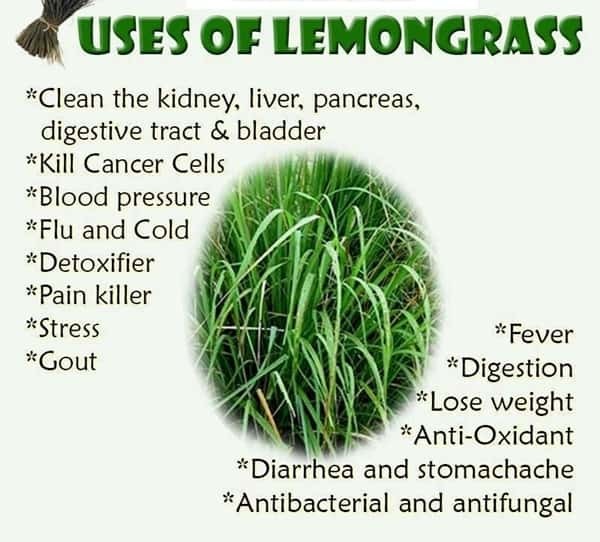 Lemongrass has antibacterial and antifungal properties, hence it is consumed with tea. If you want a space-savvy garden, you have come to the right place. These are some of the most amazing medicinal plants and their uses. These plants are easy to grow, doesn’t require a lot of care or space. 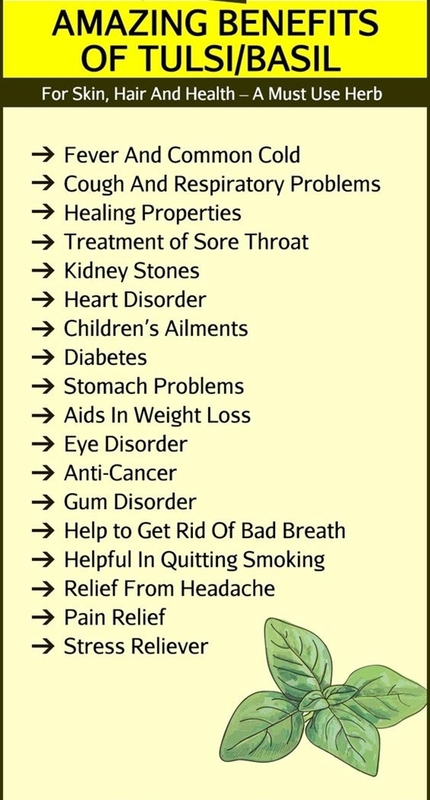 These medicinal plants have so many health benefits, instead of taking pharmaceutical medicines for minor health issues, consume the natural available solution.